Whether your field is Medical, Public Safety or Corporate America protection against potentially infectious blood or bodily fluids is essential. 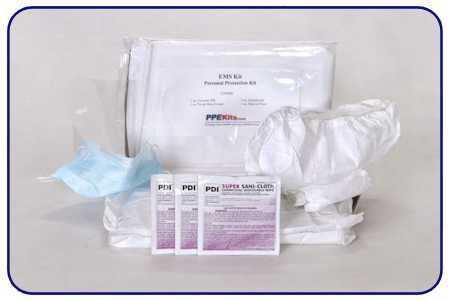 PPEKits.com provides a cost saving and convenient approach with prepackaged personal protection kits. 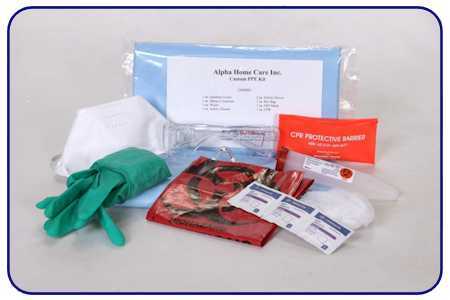 Our kits exceed OSHA and CDC requirements for personal protection equipment. Make the choice and choose PPEKits.com. Sometimes the job requires specific personal protection equipment. 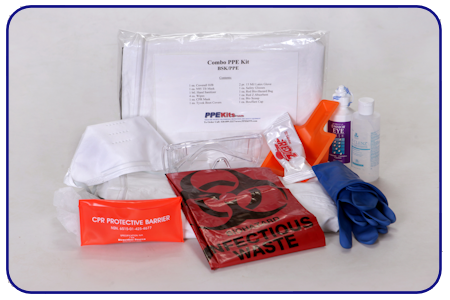 PPEKits.com offers you the option to create your own personal protection kit. Pick from of variety of clothing, eye wear and face protection options. Choose what you want in the kit and decide the price you pay. It's that easy! NEW! 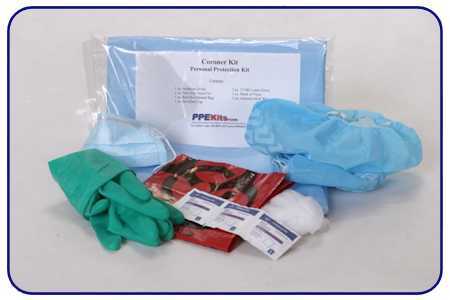 Military/Law Enforcement Hazmat PPE Kits. Effective against NBC (Nuclear,Biological & Chemical Agents). Law Enforcement and Military personal face a variety of unseen dangers. 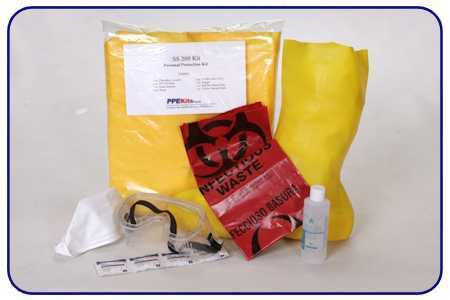 To protect them against chemical and biological threats, DirectGov Source Has designed Level 5 & 10 Hazmat kits for their protection. We now offer replacement parts for all of our kits. 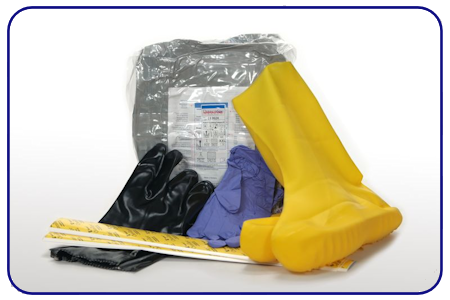 Choose from box or case quantities when ordering.